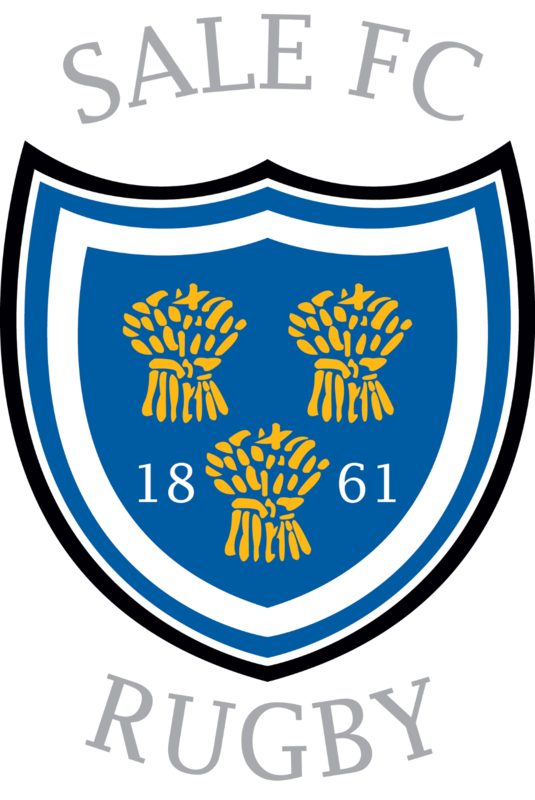 Sale FC set out their stall by putting 7 tries past last season’s third placed team. It is clear that we’ve added some real pace and firepower to the team. The main difference appears to be, that when the bench is used we have power to spare. The video highlights will show the strength of the pack with Lions being pushed back more than 10 metres on two occasions. The starting fifteen seem also to be rejuvenated with “old hands” like Joe Kelly and Ciaran Connolly throwing themselves around the park with real purpose. The full match report will appear here tomorrow.